Almost 5 years ago, Marvel’s Iron Man arrived on the big screen. As the movie turned out to be a success, it paved the way to create a Marvel movie verse integrating other characters (Thor, Hulk, Captain America) and ultimately led up to creating last year’s biggest movie, The Avengers. 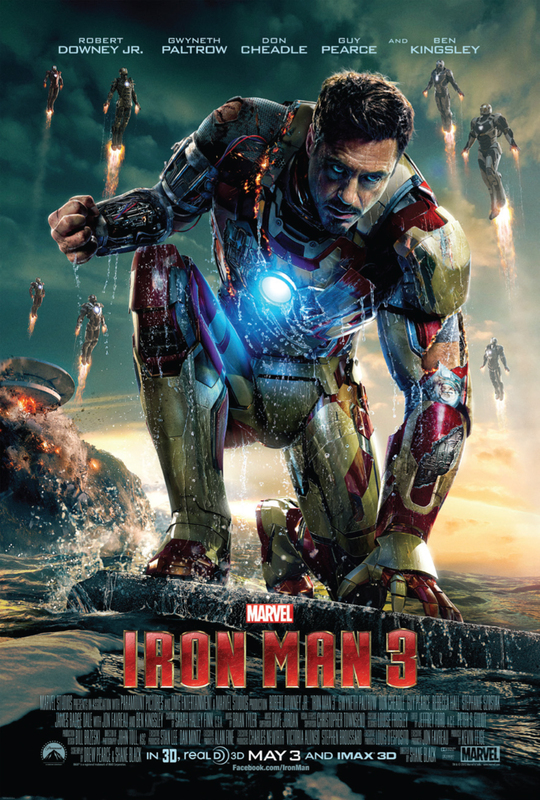 Now you can find Iron Man 3 landing into theaters as Marvel Studios introduces its Phase Two story arc. 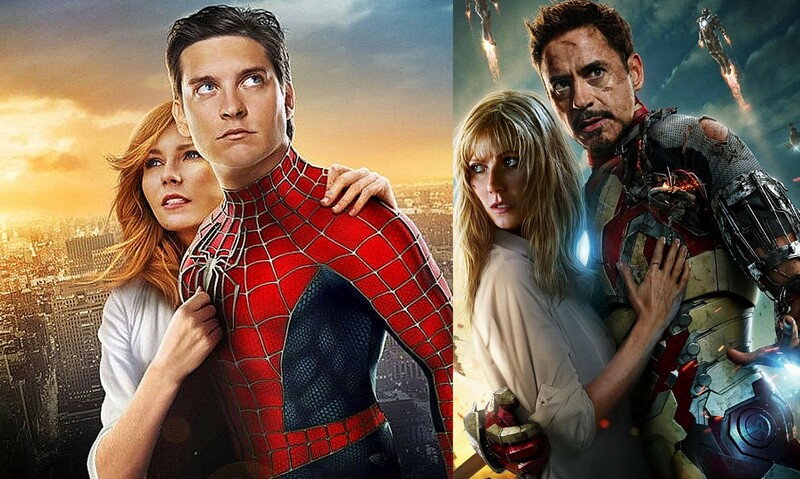 While the movie has already grossed lots of money overseas, do all of the big upgrades make Iron Man 3 better? The events of The Avengers have left Tony Stark (Robert Downey Jr.) an insomniac, giving him more time to tinker around in his shop. What he does in his shop is pretty self-explanatory, given his history with alloys in addition to the trailers. 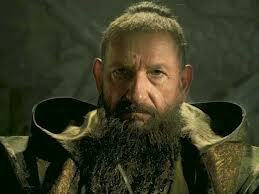 It’s during this time that mysterious explosions begin happening throughout the country, all being claimed by a mysterious figure named the Mandarin (Ben Kingsley). In order to defeat him, the troubled innovator must confront his past; rely on his quick wits as well as the help from old friends as well as new allies. Iron Man 3 is loaded with plenty of action. In comparison to Iron Man 2, Iron Man has about double or even triple the number of action sequences of its predecessor. A number of them were enjoyable and even suspenseful. The Robert Downey Jr. led cast is enjoyable to watch. Even though he’s been visibly affected by events from The Avengers, he still manages to maintain what makes Iron Man so appealing. There were many moments in the movie that I enjoyed. Again, you must stay after the credits to see probably one of my favorite after-credits scenes that Marvel has put out to date. Despite the great cast playing these great characters to the backdrop of a stellar score, the movie’s overall story didn’t quite live up to its potential. Much like Iron Man 2, the story flounders; except this time around, it does so in random parts of the movie. There were parts that were over extended, if these said parts were at all necessary. Seeing how the story developed at times made me cringe. I can’t remember the last time that I felt that way initially about a superhero movie since Spider-Man 3. Now while I wouldn’t put it on Spider-Man 3 level disappointment, let’s just say the movie was about a Tony Stark public Glee-style dance number away from getting there. Iron Man 3 has elements that could make one a little uncomfortable in this Post-Boston Marathon bombing time that we are all living in (Some could ask whether or not is it too soon for a film like this). There is a small amount of blood and elements that could be disturbing for very young viewers. There’s no easy way to say this: it was pretty disappointing. On the one hand, I loved the acting and the action sequences. I loved plenty of moments and scenes in the movie. While I can understand the conclusion of the story to a point [won’t get into as I can’t quite discuss it without spoiling it], because this movie balked at so many opportunities, it ultimately ruined the movie as a whole for me.